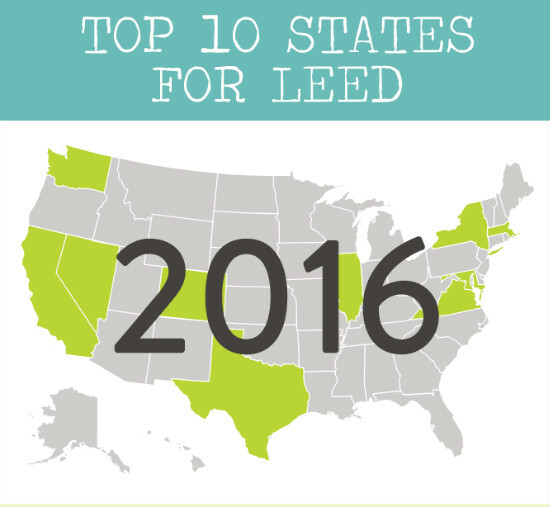 At the beginning of the year, the U.S. Green Building Council released its annual top 10 States for Leadership in Energy and Environmental Design (LEED). As many of our readers are aware of, LEED guides developers, builders, cities, and community planners on how to be more energy-efficient while still remaining competitive in the development process. After 7 years of the ranking, the continuing trend of developments using LEED standards as part of their development planning is not only taking off but thriving. In total, over 1800 commercial and institutional projects were LEED certified within the top 10 States and across the U.S. over 3300 projects were LEED certified. In all, over 470 million square feet of commercial and institutional projects were built, maintained, and/or operated according to LEED standards. The LEED green building certification system is the foremost program for the design, construction, maintenance and operations of green buildings. More than 59,000 commercial, neighborhood and residential projects are currently LEED-certified, comprising more than six billion square feet of construction space in all 50 states in the U.S. and in more than 164 countries and territories globally. 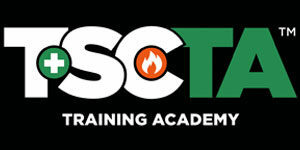 Green construction is no longer just a passing fad or buzzword in the construction industry. Today, green projects are a big economic driver and according to the USGBC, green construction will account for more than 3.3 million U.S. jobs, more than one-third of the entire construction industry by 2018. By the end of the decade, the USGBC estimates that green projects will directly contribute $303.5 Billion to the U.S. GDP; it’s no wonder why the future looks bright and green.